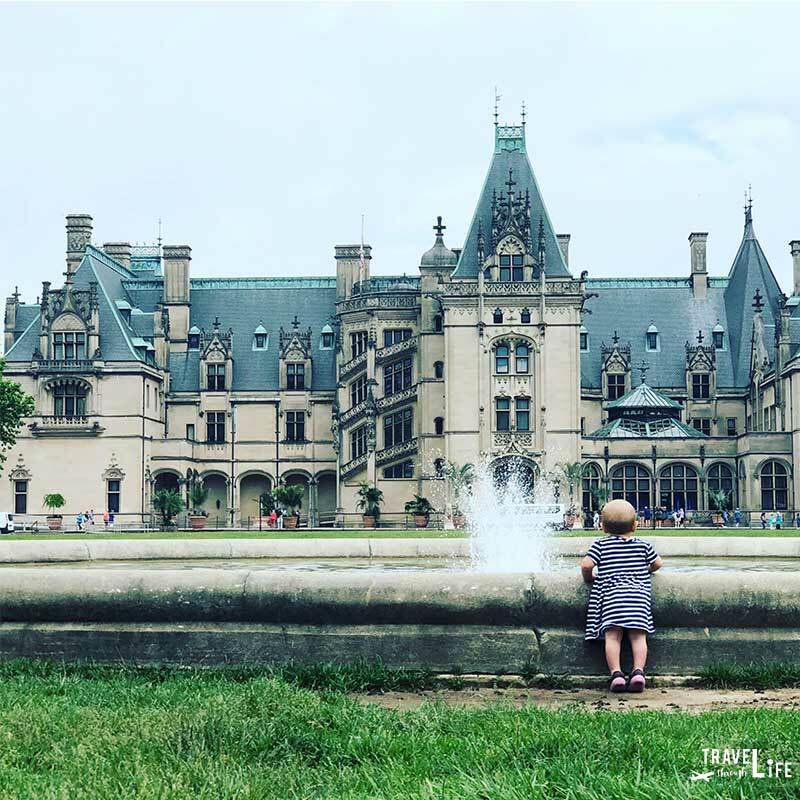 It’s easy to say Biltmore Estate is immaculate, beautiful, and every other superlative one can think of, but that’s what comes to mind when seeing it in person. 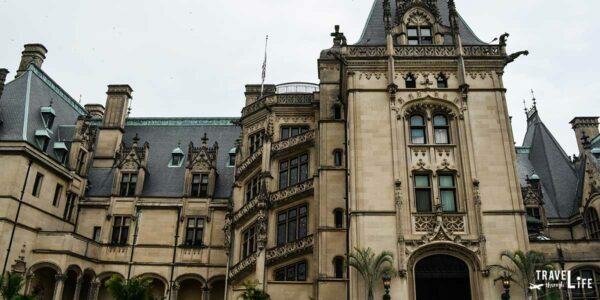 After getting over our visions of occupying this French Rennaissance chateau as the rulers of Asheville, we thought it’d be nice to share 12 things that we love about Biltmore Estate. Because if you haven’t visited yet, then maybe you need a little nudging before jumping in and spending a day here. 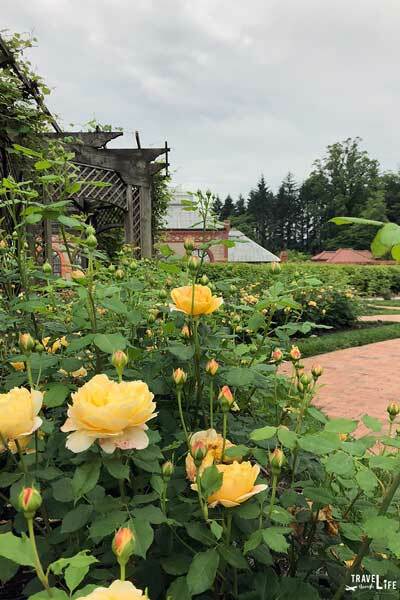 Even if you have been, let’s compare notes on our favorite things about one of the Mountains of North Carolina’s coolest travel destinations! 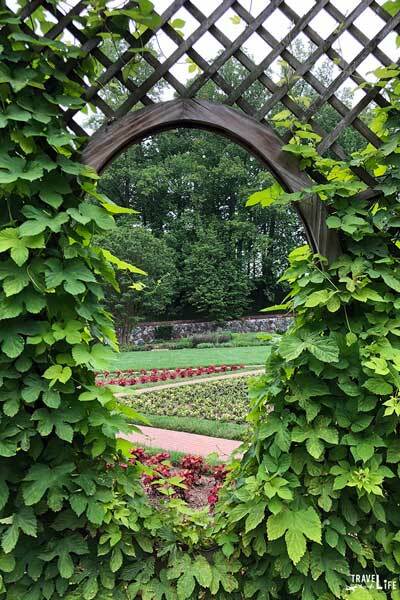 You should fit Biltmore Estate into your weekend in Asheville as we have. You can come back and do the other stuff! 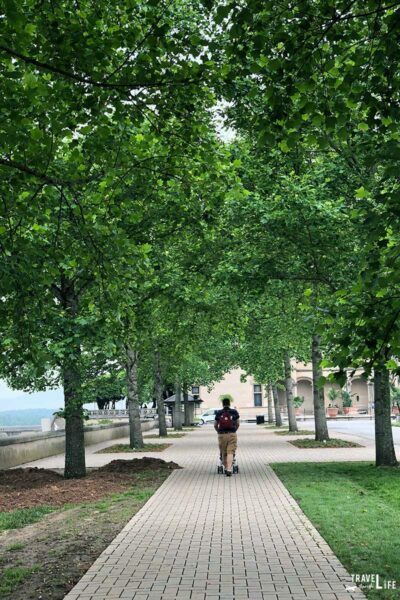 This is part of our series on travel throughout North Carolina. Special thanks to Biltmore Estate for providing complimentary tickets. All opinions within this article are our own. This post originally appeared on our sister site NC Tripping. 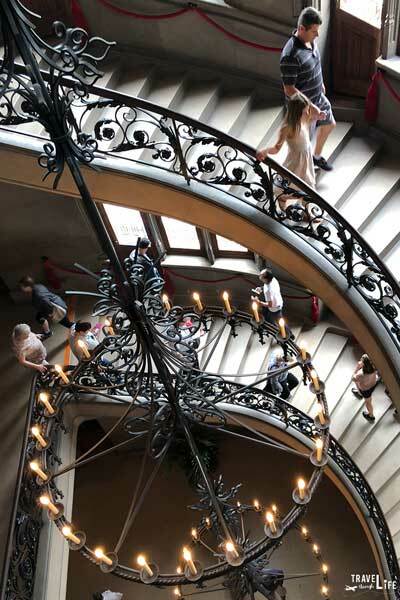 Many will attest after attending Biltmore at Christmas, but there are fun things happening throughout the year. 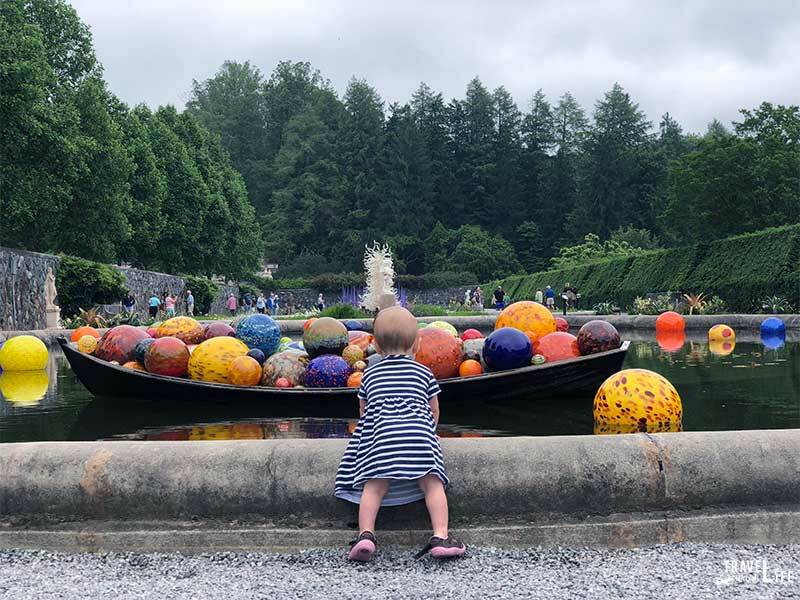 We walked through during the months-long Chihuly at Biltmore exhibit (still going! ), which was the first art exhibition held in the gardens. 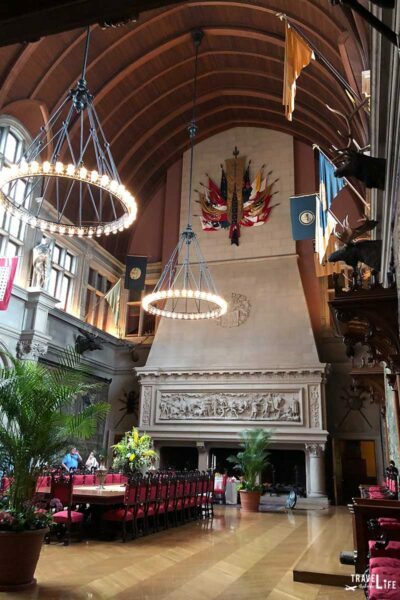 Seeing this beautifully planned and orchestrated event showed us that even if you can’t enjoy the Biltmore Christmas fun, there’s a reason to visit at any time of year.